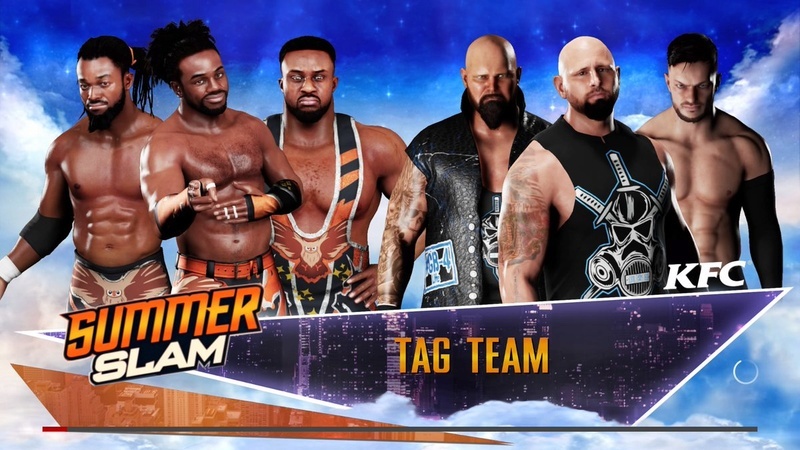 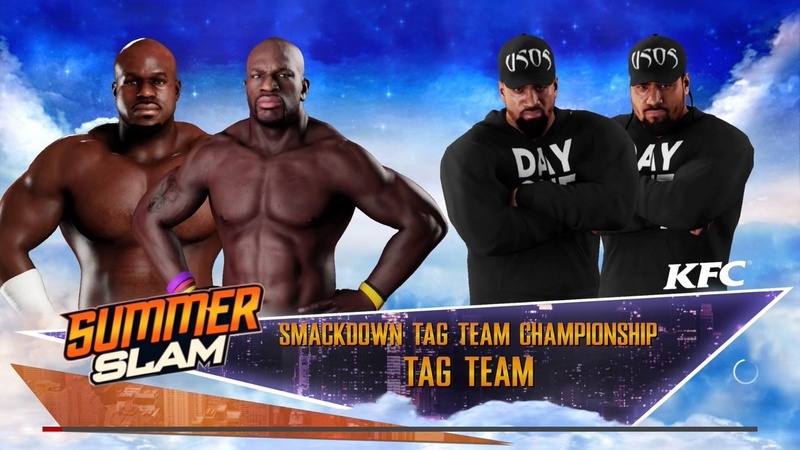 The New Day vs The Balor Club. 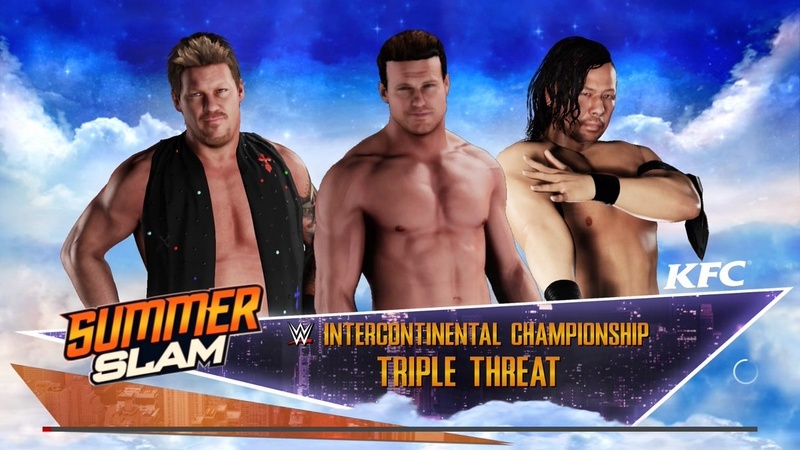 AJ Styles vs Triple H.
Dolph Ziggler (c) vs Chris Jericho vs Shinsuke Nakamura. 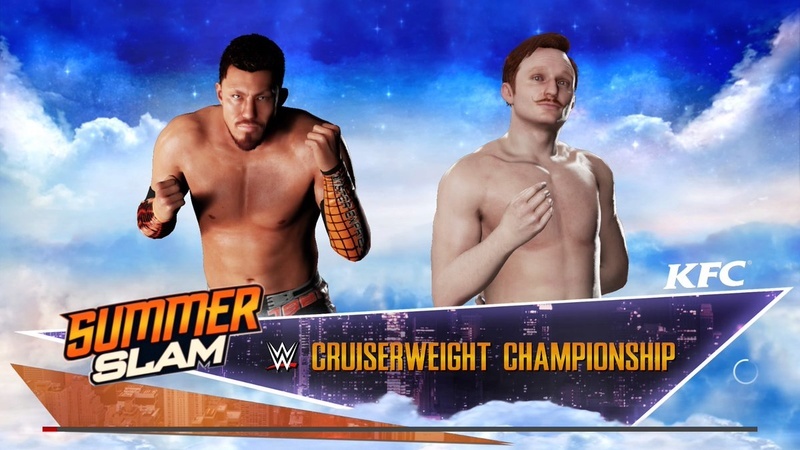 Jack Gallagher vs Akira Tozawa. 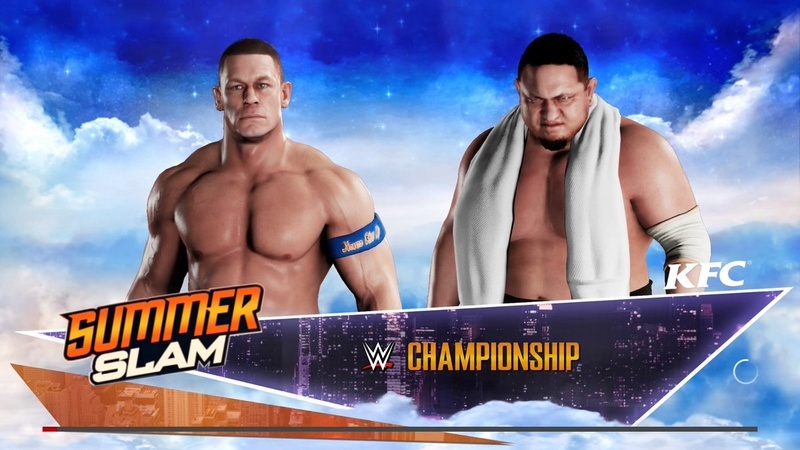 Charlotte Flair (c) vs Nia Jax. 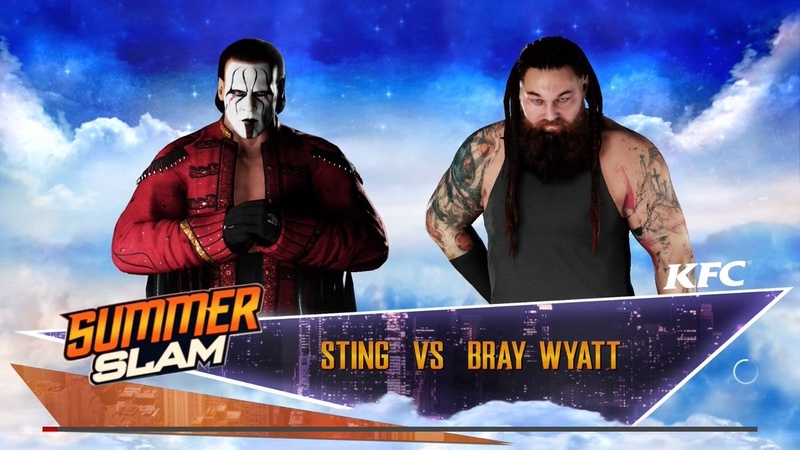 Shane McMahon vs The Miz. 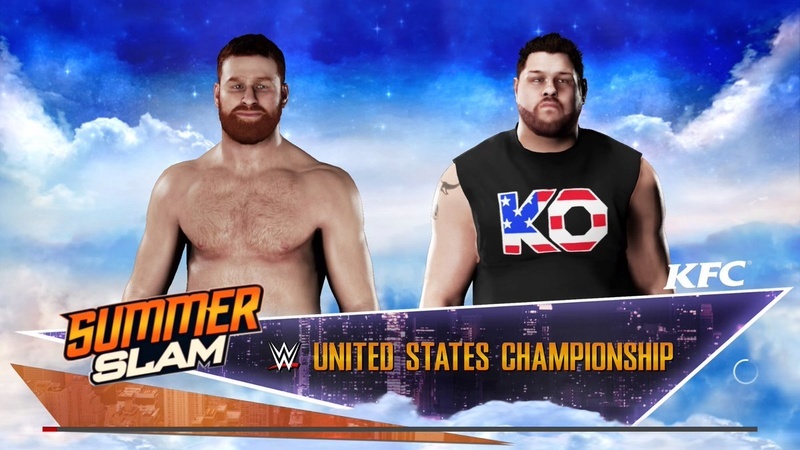 Kevin Owens (c) vs Sami Zayn. 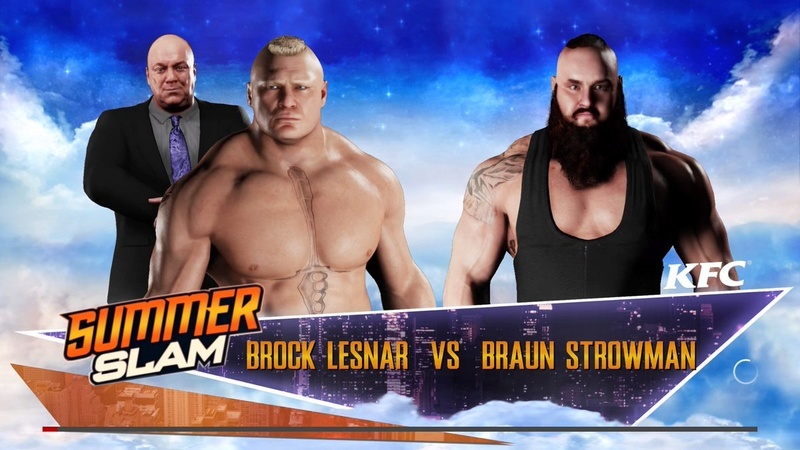 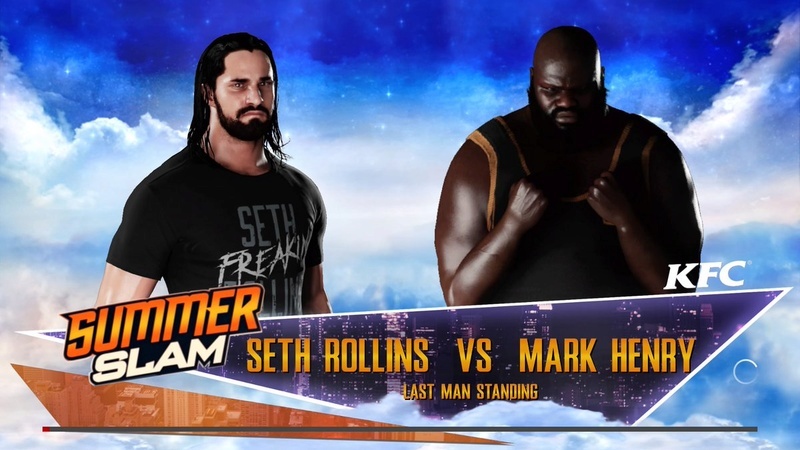 Brock Lesnar (w/ Paul Heyman) vs Braun Strowman. 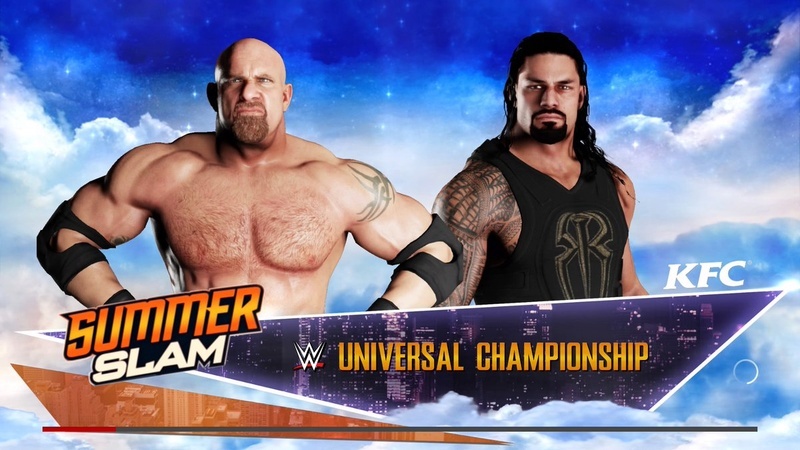 Roman Reigns (c) vs Goldberg.